Ain't no party like a Mario Party 'cause a Mario Party don't stop. 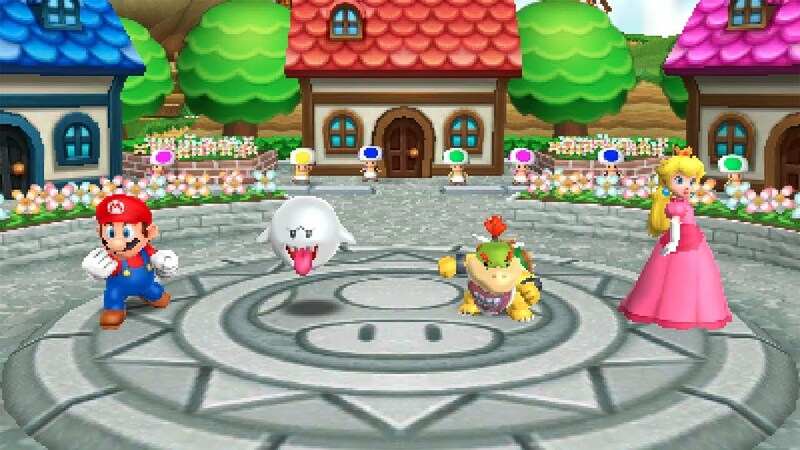 Mario Party lives on when it comes to the 3DS, and Nintendo has no plans to let it languish. That's why it's coming to 3DS on November 4 this year. Nintendo announced the upcoming title during the E3 2016 festivities, noting that the game would be tweaked to make the game much more fast-paced and accessible for players enjoying the game on the go. Players will no longer have to wait for their turn after the other computer players, and will instead be able to move at once. That should carve out a considerable amount of time. Mario Party: Star Rush wasn't given any additional information just yet, but seeing as it's only a few months away, it's safe to say we'll see some information trickling out over the next few weeks or so. EDIT: The first gameplay footage out of E3 2016 has surfaced!